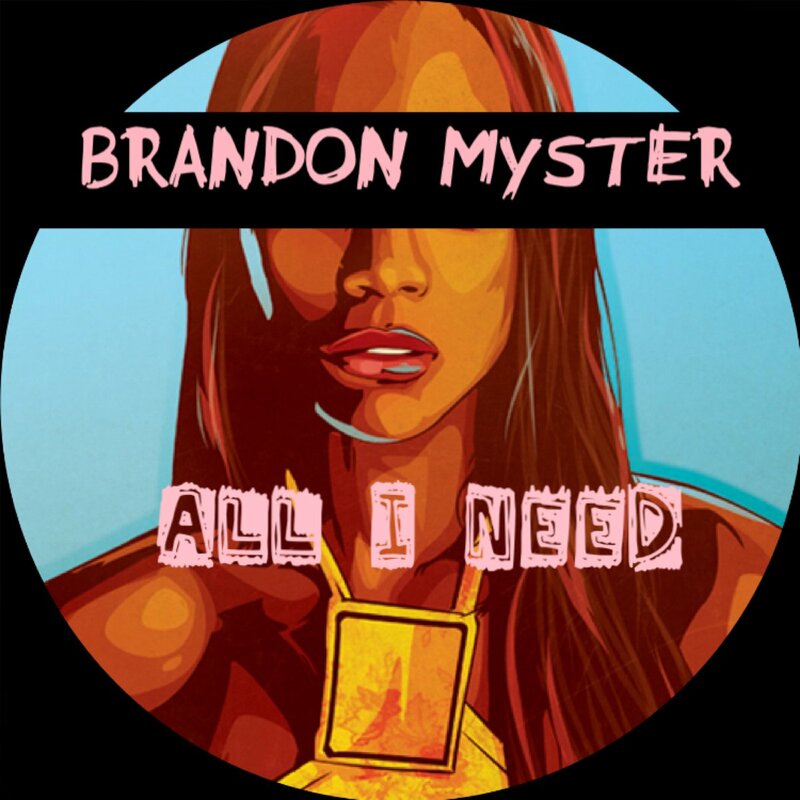 Flint-born, Atlanta-based artist Brandon Myster delivers his smooth new listen “All I Need” that assures the girl in his world that she’s more than enough. Dope message here. Give “All I Need” some play below and check out Brandon’s latest project, I Wrote This For You, by clicking here.